Landing an entry level mining job can be a tough challenge. We have summarised the main challenges below to help you know how to attack it. This information covers entry level mining jobs and their main challenges, the opportunities and the best solutions. Getting into the mines for a couple of years, making your money and getting out seems to be the ideal of thousands of Australians, however realistically entry-level mining jobs are fiercely competitive. There is such a broad range of training organisations so how do I know where to start? 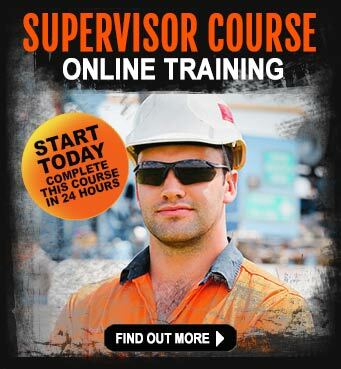 Read the requirements of the job description then search for a reputable training company that specialises in mining. The training company you choose can prove to be a very worthwhile investment because of the additional information you will learn from the mining experienced trainer. 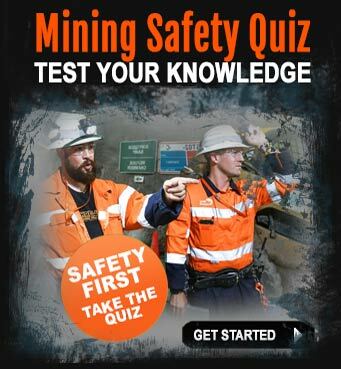 If you are going to do any training make sure you do your machinery training on a mine site. You need to be around large machinery and know how to follow mine suite rules. Every time I apply for a role it seems it has been filled. All the entry level mining jobs insist on experience. Right now mining companies and contractors can take their pick of the more experienced and skilled workers. That is not to say they are not hiring new starters. The advantages of hiring new starters are that they are hired at a cheaper rate. The companies are currently trying to save costs. This saves the companies hundreds of thousands of dollars. 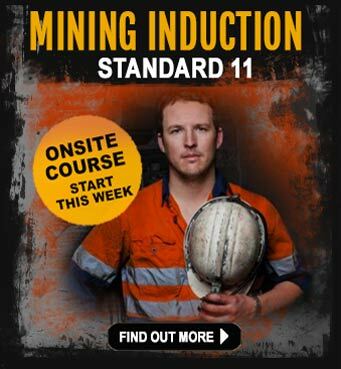 The ads are written to discourage new starters from applying so they don't get an influx of applicants but if you have completed some mining related training then you have experience. 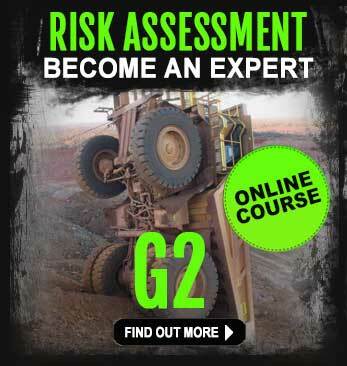 It shows you have an understanding of the mining industry and y0u can apply for the role.